In case you need to see a functional prototype, a small team can use Python to rapidly provide a prototype using a free IDE with a free account on supporting app engines such as Google App Engine. This will enable you to visibly see your trial app and see how it runs with no licensing or app hosting charges attached. This is extremely beneficial if you end up axing the app development to progress further, saving huge significant costs since you initially hired the services of minimal developers. The Python development cycle leans heavily towards the agile methodology so you can hire a varying degree of expertise along the various stages of development scums, based on the functionality. This again leads to a reduction in costs and adds flexibility. You can remotely manage your offshore development team and monitor their progress, right from the initial planning stage to the actual project delivery. Most IT outsourcing companies also provide assistance in monitoring and controlling from their end to ensure your agreed timeline is being met. The outsourcing company has its own set of backup/risk mitigating plans, so you entire projects is covered especially in the case the experts assigned to your project decide to leave for whatever reason. Usually a pool of backup developers are ready 24/7 to smoothly fill in as a replacement without risking the project falling behind on the deployment schedule. This is a very valuable incentive when you have an outsourcing partner to look after your work, as it eliminates you wasting your time looking for new staff members. 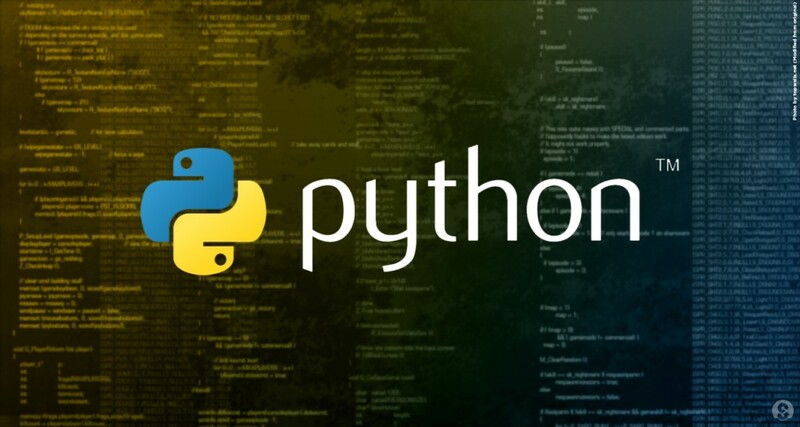 When you outsource python development to the right outsourcing IT partner, you can heavily reduce costs and even speed up project development and deployment, something that may not be the case with an in-house team. You have advanced and skilled remote staff ready to immediately start working for you whom only need to be hired for the time period that you require them. In the end you will be left with a high quality Python application, delivered before or on time and sticking to the estimated agreed budget limit. For more information on Outsourced’s python development services, talk to our technical team today! Outsourced is an Outsourcing and BPO Philippines company that offers high quality outsourced it services and provides a highly professional offshore staff for businesses worldwide. As one of the leading IT Bpo Solutions expert today, our goal is to find and place exceptional remote staff who are sure to exceed your expectations. For more information on how to get started with Outsourced, contact us today. Outsourced is a leading IT Outsourcing Company that provides a dedicated remote staff while offering high quality Python developers for businesses worldwide. Our goal is to find and place exceptional offshore staff who are sure to exceed your expectations. For more information on how to get started with Outsourced, contact us today.